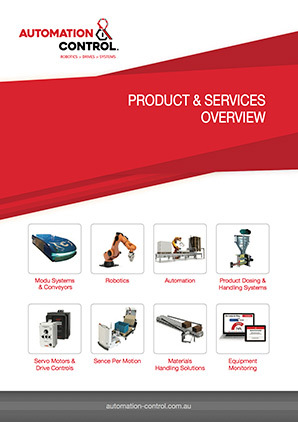 Automation & Control supplies a wide range of Gravity Conveyors and Roller products from leading suppliers. 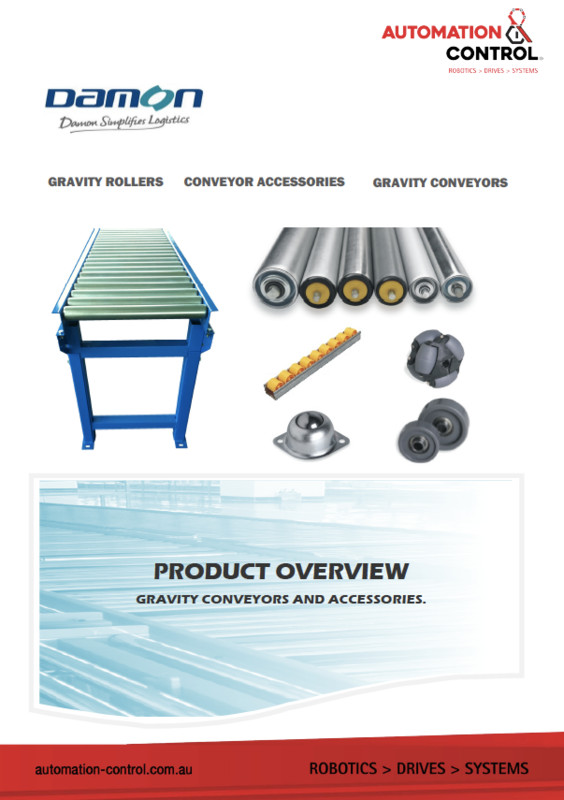 We supply a vast range of conveyor rollers from light duty PVC rollers to heavy duty pallet handling rollers. Manufactured in various materials such as PVC, Mild Steel Raw, Galvanised or Zinc Plated and also in Gr.304 Stainless Steel. There are various size shafts on offer in the conveyor rollers, ranging in diameters as small as 6mm up to 20mm. Options include machined shafts for conveyor rollers including flats, split pin holes, slotted ends or threaded ends etc. 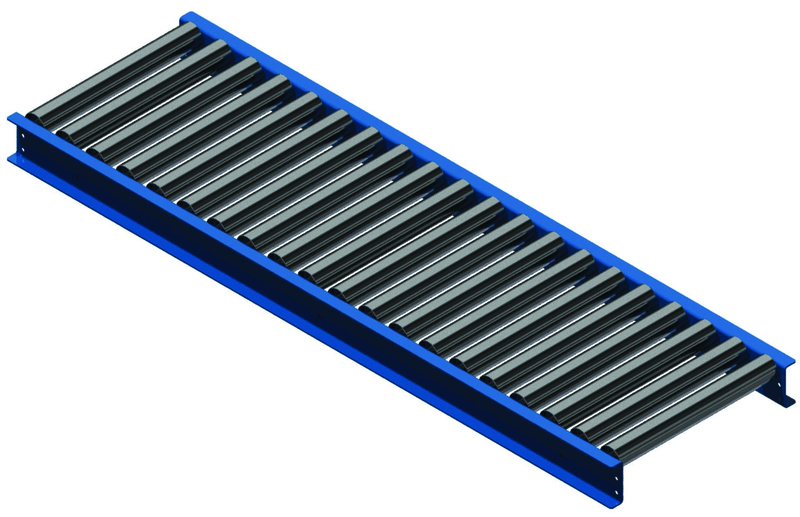 or we can customise your conveyor rollers with an 11mm hexagon shaft in some of our conveyor roller series. Our made to order service is available to provide the option of manufacturing conveyor rollers in increments of 1mm to suit your exact requirements.